Held within the soft embrace of semi-consciousness upon a strange world, Lucius can barely hear the argument that rages over his fate. Little does he know they're the voices of angels and that he is about to be pulled into an ancient struggle of epic proportions where more than his own destiny will hang in the balance. In a time where religion has become no more than a convenient commodity and fallen angels bask within their god-like existence upon the mortal planes, can Lucius find the courage and will to see him through the trials that have now been laid before him? And will his newfound companion always be there to shine her light along the way? 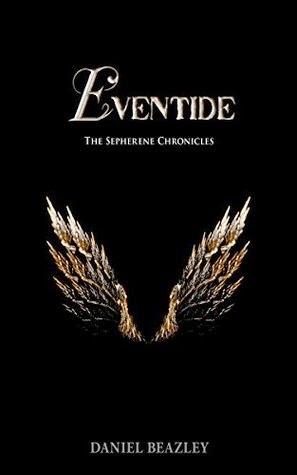 Eventide is the first instalment in The Sepherene Chronicles, a tale of unity and righteous endeavour where adversity lurks in every shadow and the line between good and evil becomes ever more blurred. Usually I don't have much luck with angel books besides Thomas E. Sniegoski's The Fallen novels and Lauren Kate's Fallen novels. Eventide is now the best angel story I've ever read. It mixes fantasy and sci-fi together to create a new and fantastic setting. Lucius Gavalas has an angel inside of him, Sepherene, who is out to put an end to other fallen angels believing that she will be accepted back if she succeeds. Lucius is the poor soul who ends up having his body used as Sepherene fights the fallen and he has the scars to prove it. We don't learn a lot about him in this book but what we do is that he's a haunted man and he's fought addiction, using to dull the pain of his past. I really enjoyed Eventide. This is the first story I've read from Beazley and it won't be the last. The writing is smooth and the action scenes wonderfully detailed. This is a short read and ends on a bit of a cliffhanger but I wasn't upset by that, it worked with what was happening. So, if you're into sci-fi, fantasy or a good angel story this is the book for you. "The man's indifference had lit an anger within Lucius that he'd never been able to extinguish. As he got older, even the hard spirits and powdered spice hadn't managed to dampen the burn. His torment had always remained, even when the effects of the drug-induced oblivion wore off." Daniel Beazley was born and raised in the South West of England. He began writing in 1996 whilst spending some time in the sunny climes of Sicily. This continued periodically whilst working in the Army and then the Police; living in various parts of the country as well as overseas. 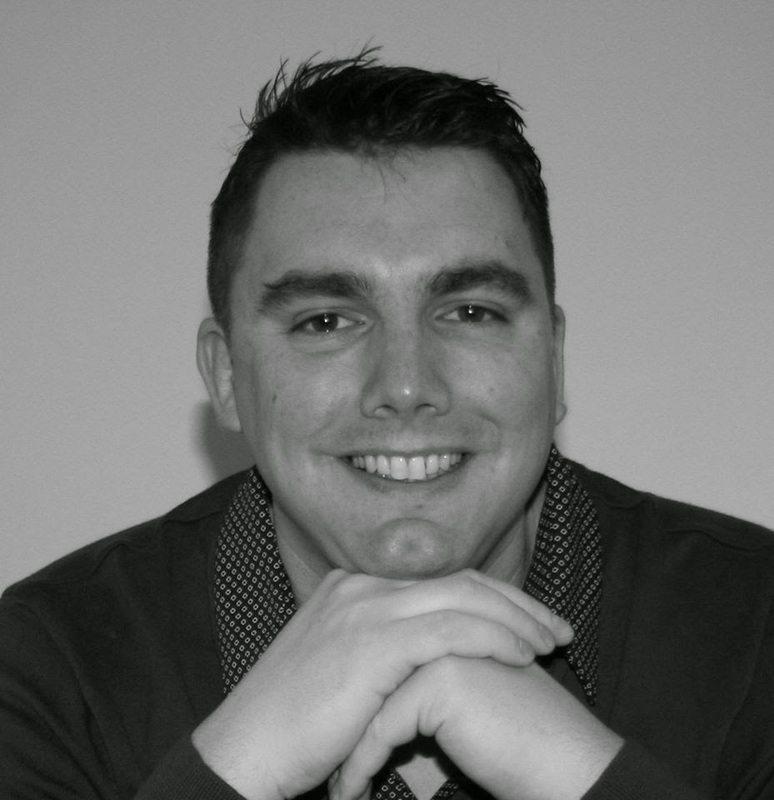 Daniel now lives with his family in the rural countryside of Devon. I really think you could like this one. I've decided our problem with the angel books could be the insta-love or just romance at all. It's kinda weird with angels, right? The romance always annoys me. This sounds really unique, though. Might have to give it a shot!